The Vikings Series is inspired by the Scandinavian world and mythology, which has always played an important role in todays movie industry. 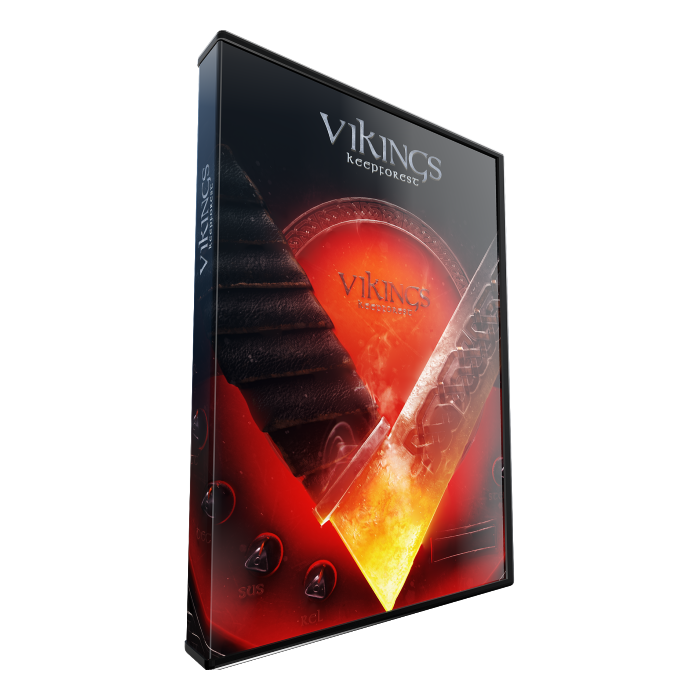 The specific Vikings-vibe can be heard for example in Guy Ritchie’s masterpiece King Arthur or in the extremely successful Game of Thrones television series. 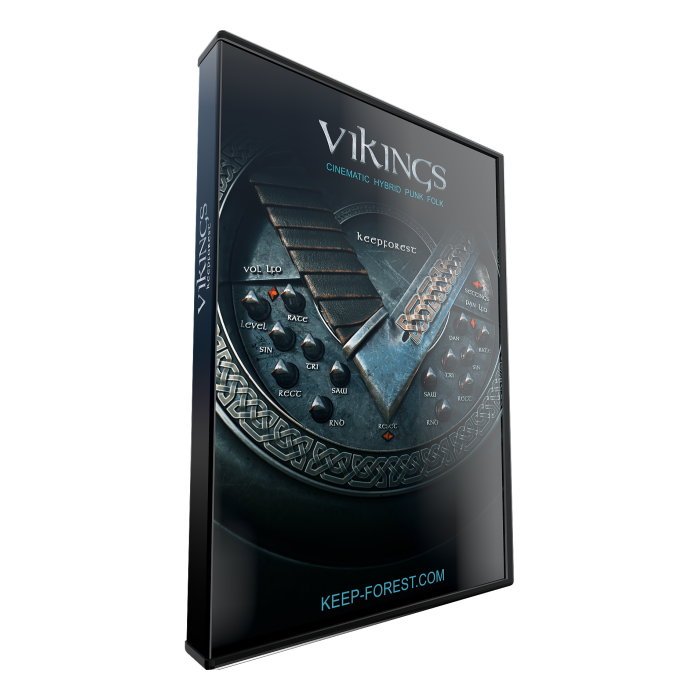 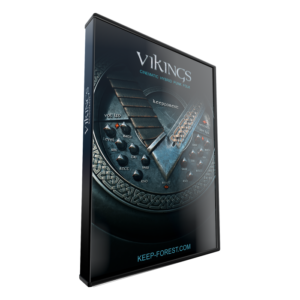 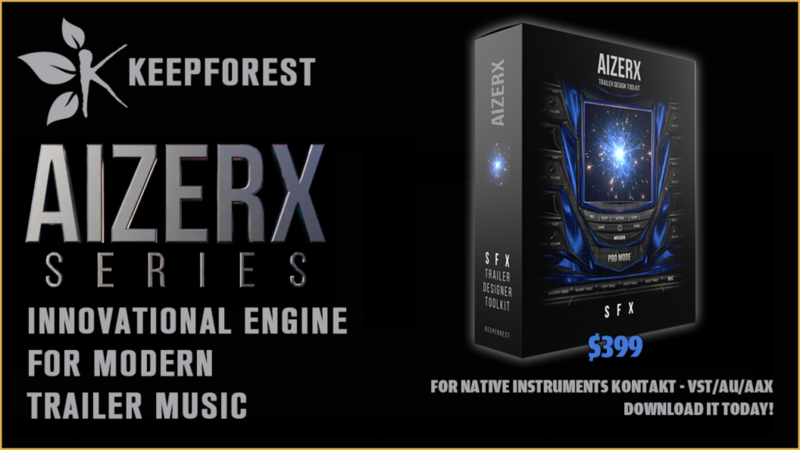 Keepforest’s Vikings Cinematic Metal Toolkit consists of powerful cinematic metal instruments for your compositions. 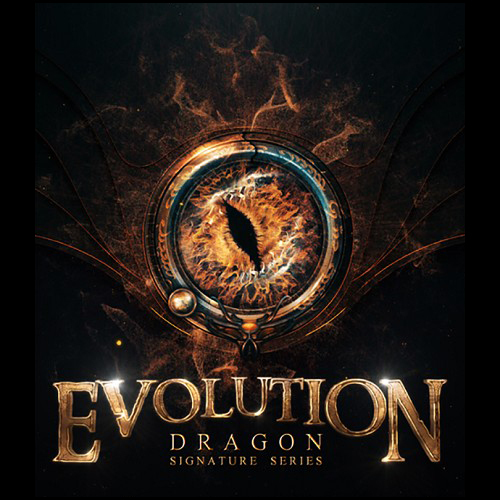 This expansion is inspired by the Doom soundtrack which was written by Mick Gordon. Vikings: Cinematic Hybrid Punk Folk is inspired by the Scandinavian world and mythology, which has always played an important role in todays movie industry. 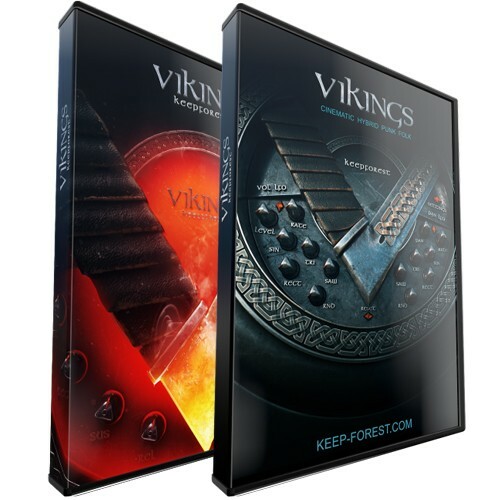 The specific Vikings-vibe can be heard for example in Guy Ritchie’s masterpiece King Arthur or in the extremely successful Game of Thrones television series. 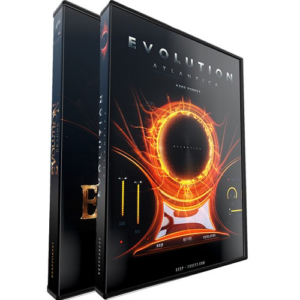 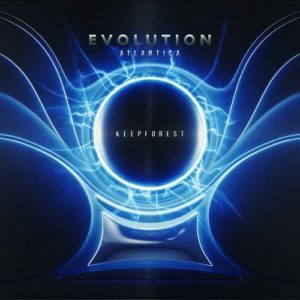 The EVOLUTION: BUNDLE includes EVOLUTION: ATLANTICA and EVOLUTION: DRAGON. 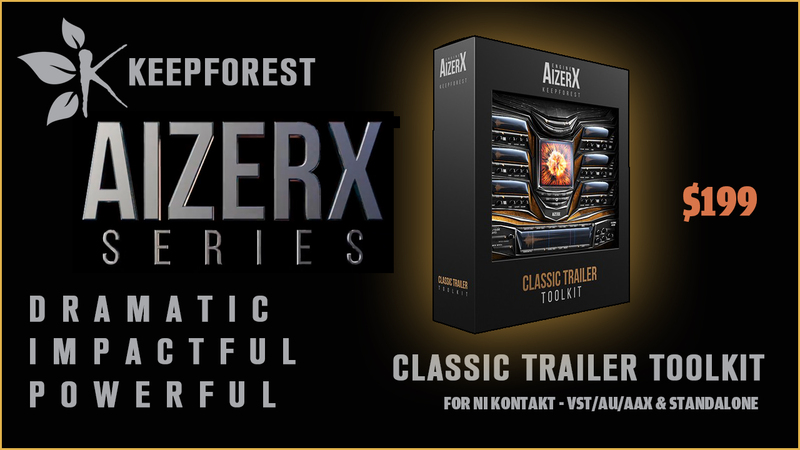 It was specifically recorded and designed with trailer music composers in mind.